RJ Heckman identifies common dysfunctions in the world of talent management and presents innovative methods for bringing any HR department up to speed. 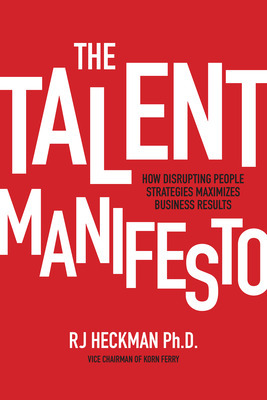 Readers will learn how to redesign their strategies and reshape perception of talent management. CEOs and HR Leaders in the highest performing companies are able to dance the talent waltz. 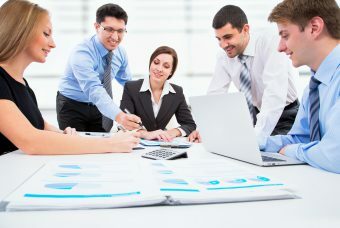 The first of three steps in this dance is to define with laser-like precision the talent that is required to create and then execute a winning business strategy. The second step is to manage talent with data analytics that rival Amazon’s ability to recommend a phenomenal new book based on a consumer’s prior selections and actions. Finally, great companies create talent processes that are simple, fast, and maybe even fun for all stakeholders. 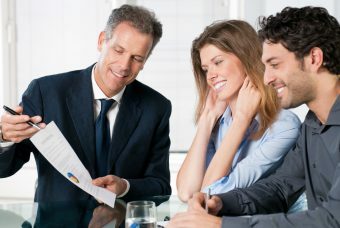 Break down elements of performance management into discreet pieces so that measurement improves, feedback opportunities increase, links to compensation and promotional opportunities are more objective. Change reward practices so that they go from spreading tiny increases equally among all to differentiating with pride and confidence knowing that in doing so they have created a meritocracy and brought a much sharper focus on incenting people who make the biggest difference in corporate victories. The pathways and doorways between these (and other) interconnected talent practices must be paved by an unwavering focus on strategy, data, speed and simplicity. When this happens competitive differentiators are executed and superior performance is realized. But flawed execution on the three principles is as clear as a misstep between partners dancing the waltz. 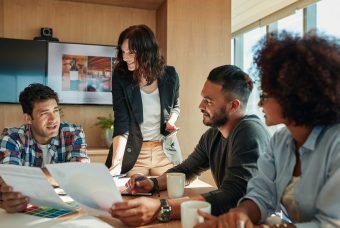 Most common problems related to talent strategy include failing to understand that some employees are more valuable than others – and treating them as such. Or failing to define the quantiy and quality of people needed in the most critical roles. Problems may also occur when collecting data using unreliable or invalid methods only to learn later that the data is useless and cannot predict or explain business outcomes. Last, if talent processes are overly time intensive with limited immediate reward then managers and employees will reject them. These principles and stories about their successful execution (provided in the Talent Manifesto) provide a path to individual and organizational success that is clear and compelling. The only remaining question is: will you follow it? 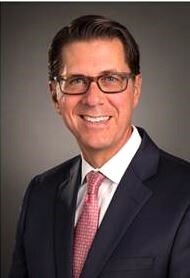 RJ Heckman, PhD, Vice Chairman at Korn Ferry, has worked in the talent management consulting and leadership development fields for 25 years. He consults with many of Korn Ferry’s 7,000 clients, representing a large number of the world’s top organizations. He has worked as an internal HR leader for two Fortune 50 companies, as CEO of a global leadership advisory firm, and served as a consultant to boards, CEOs, and CHROs of more than 100 Global 1000 companies.